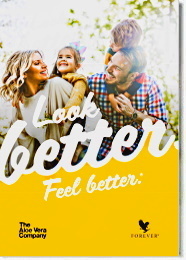 Touch of Forever is a product pack, containing the most of Forever Living's amazing products and many product & bussiness promoting tools, that costs less than buying all these products & tools seperately. 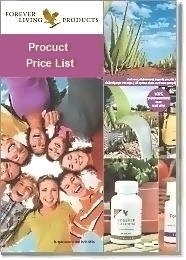 Boost-start your FLP Business with the Touch of Forever Combo Pak. What a great way to introduce others to the Forever Opportunity! What could be more simple? 1 pack of Product Brochures with price and 1 USB Drive. Forever Freedom2Go Pouch will be replaced with Forever Aloe2Go Pouch. Forever Pomesteen Power will be replaced with Forever ImmuBlend.